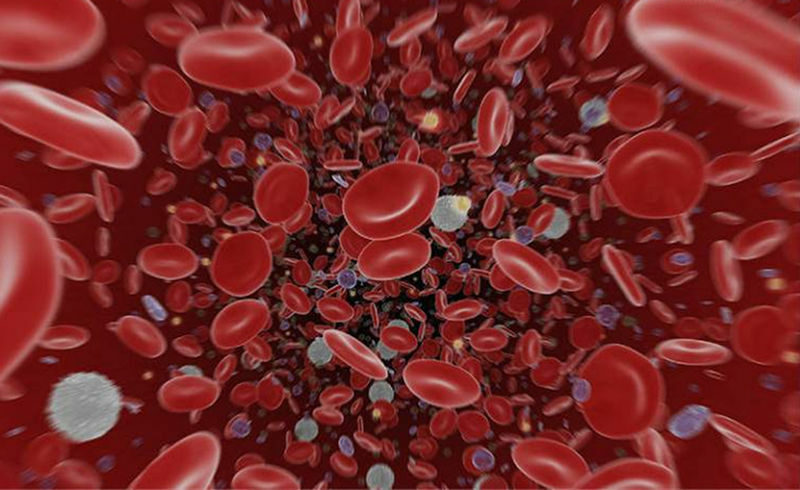 Leukaemia is cancer of the white blood cells. It affects people of any age. 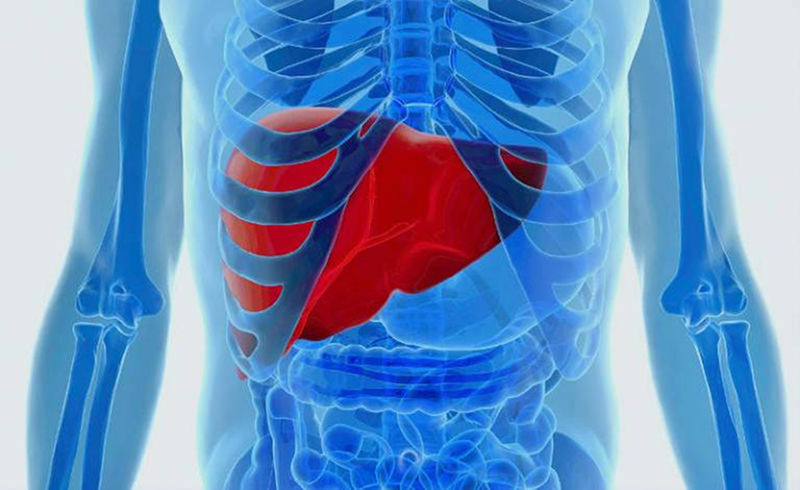 Liver cancer is a rare but serious type of cancer that begins in the liver.